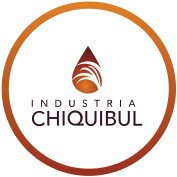 Established in 1978, focused in exports of natural and hulled sesame from Guatemala. Dedicated to the development of palm oil plantations and the extraction of crude palm oil and its derivatives. Established in 1970, the company pioneered the commercialization of Guatemala´s cardamom. 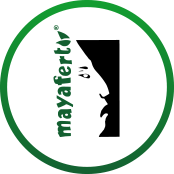 Mayafert “Distinguished quality and earth nourishing experience"
More than 35 years of experience Importing , Distributing and Commercializing fertilizers. Pioneers in the processing and commercialization of cardamom. 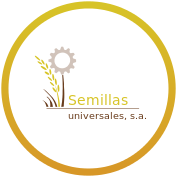 Specialized in the processing and export of natural and hulled sesame seed. 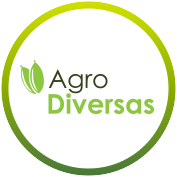 Leading importer and distributer of fertilizers in Central America.